To end the worry of running out of fuel when you need it most, enroll in our automatic delivery plan. No minimum gallon requirement fee. 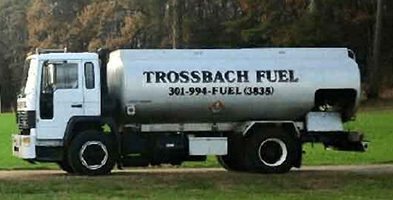 Trossbach Fuel monitors the environment, your home fuel consumption and other factors that are indicators of when you will need fuel. If you have lifestyle changes such as home additions, extended stay guests or your find yourself turning up the heat more often, we can adjust our delivery pattern so you are never left short. Just let us know if there are changes so that we can make the appropriate adjustments to your scheduling. We will do everything we can to best serve all of our customers in the midst of winter weather!